ADVANCE, NC - Ashley Furniture Industries Inc. has completed its $10.4 million acquisition of a 1.4-million-square-foot industrial facility in Advance. The facility was most recently leased by R.J. Reynolds from owner Schwarz & Schwarz, a buyer, seller and leaser of industrial and commercial properties, according to CoStar Group. The main property features 24-foot clear heights. 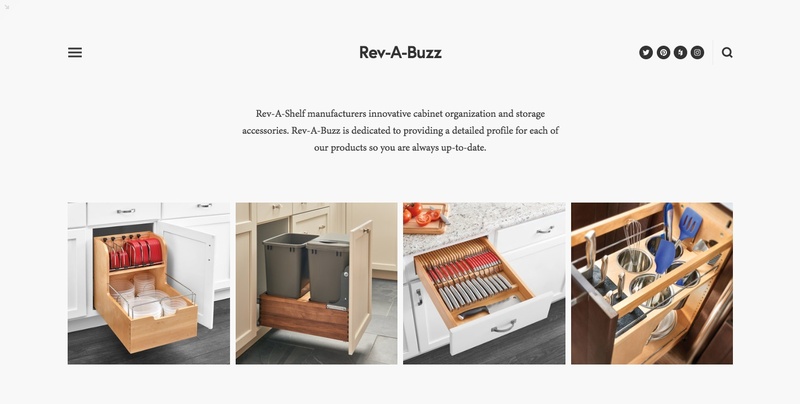 RJ Reynolds reportedly took its 13,000-volt power system when it moved out; Ashley will work with Duke Energy to supply power to the furniture plant that is to employ 550 when it opens. The number of jobs would double if the company hits its goal of achieving full production in 2016. Ashley Furniture received tax incentives from the state of North Carolina and Davie County. 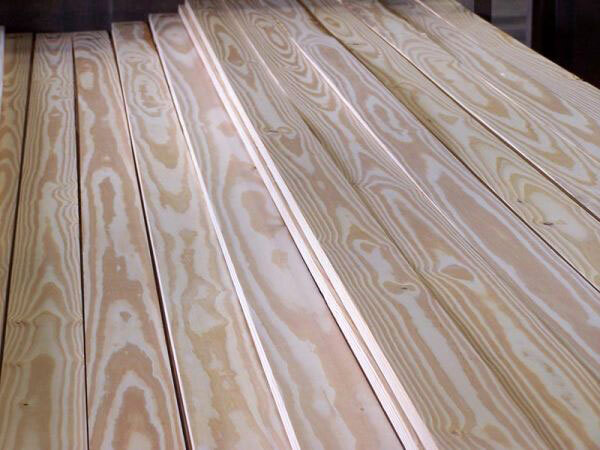 Woodworking Network reported in April that Ashley could invest up to $80 miillion to develop the huge furniture manufacturing and warehousing complex. Ashley also acquired 305 acres of land located adjacent to the facility that would accommodate up to 1.5 million square feet for upholstery manufacturing, CoStar said. 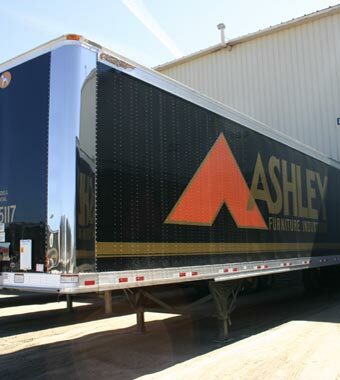 Ashley Furniture followed up the announcement of its plans for the Advance furniture plant by breaking ground in May on a $6 million expansion of its manufacturing complex to make motion furniture.